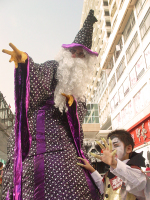 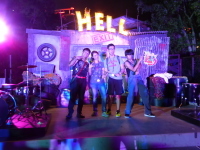 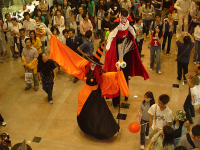 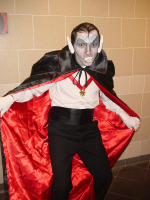 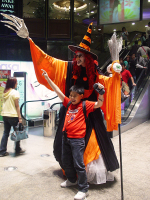 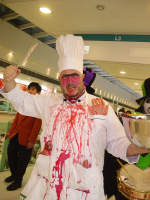 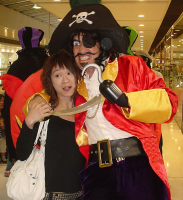 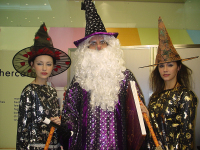 Over the years, Halloween became very popular in Hong Kong and Macau. 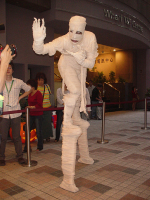 So we have explored the creative potential of Halloween to produce unique characters. 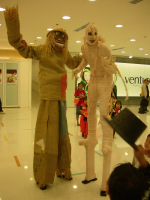 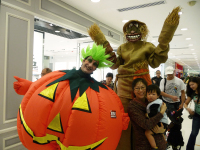 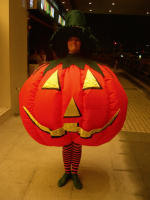 very popular tall mummy, the scarecrow… The cute inflated pumpkin is a favorite of Hong Kong and Macau children. 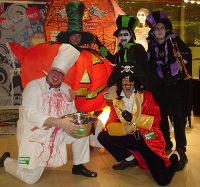 We also have the skeletons, the scary chef, the mad pirate, the witches… all champions of interaction and fun.